On my 9900K, VEGA 64 rig, I get 55fps. Any idea why the system would perform badly in this title? How is CPU and GPU usage in the areas? 1 CPU core is pegged, just like on my old 3939k. The 9900k is doing far worse on this title. GPU 60%. I tested TR 2013 in a CPU bound location to see what happened. 9900k did a lot better than the 3930k. Must be a game specific issue. It didn't have poor performance in the section before where you'e a sort of foundry with large open space and scientists with soldiers? I remember playing it just after vega56 release with ryzen, and it was horrible. Frame rate below 20 if I looked one way, and way over 60 if I just turned around. I just finished testing it and can confirm poor performance at 1080p and it looks as though it's not just AMD cards. I can also confirm the average is closer to 100+ FPS at 1080p when disabling AA or using FXAA. 1440p I haven't seen the game dip below 98% GPU usage and it remains around 75 FPS with FXAA enabled. This doesn't even seem possible. Could it be some sort of background task on the 9900K system leeching CPU cycles? 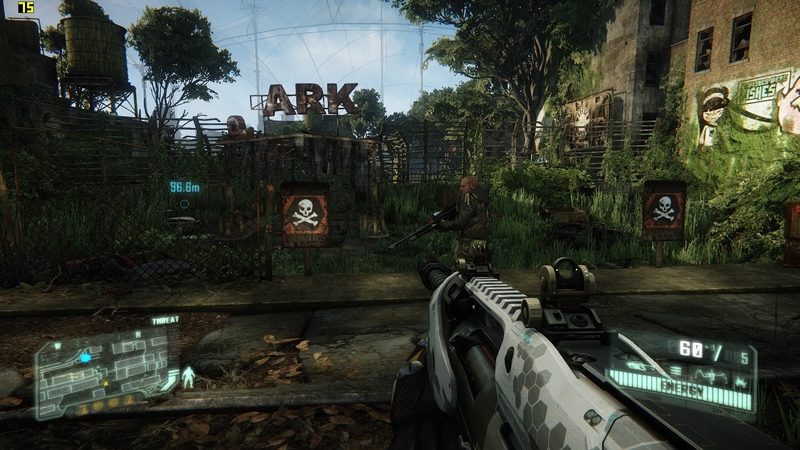 Was Crysis even designed with more than 8 threads in mind? Turning off HT could help. Is high performance mode enabled in Windows? This disables core parking. Set the .exe priority to high. I'm glad to know it's not just me.